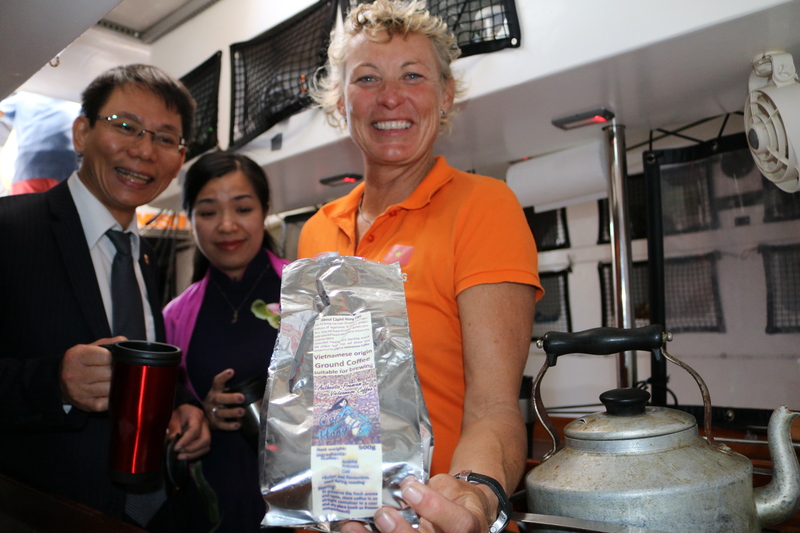 The Consul General of Viet Nam to Western Australia has visited the Da Nang – Viet Nam team in Albany bearing gifts of renewed coffee supplies that have been fuelling the crew across the world’s oceans. 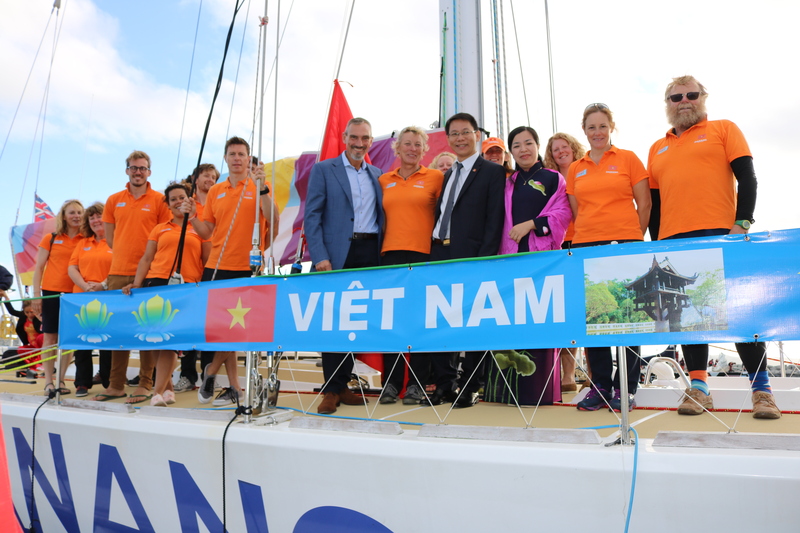 The Consul General Le Viet Duyen and his wife Mrs Huynh Thi Mai Dzung were also joined by Mrs Van Collin representing Viet Coffee which was presented to Skipper Wendy Tuck and her crew. It’s estimated that the team has already brewed more than 5,000 cups of Vietnamese Coffee since leaving London at the end of August and were on their last bag when the welcome gift was received. “We really enjoy the kind gifts of coffee received from Da Nang and Vietnam; It’s our secret weapon and keeps us going,” joked Skipper Wendo. The Consul General and his wife were given a tour of the boat and inspected the Galley where the coffee is brewed. 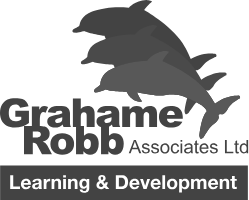 The Consul General told local civic representatives how he has seen trade between Western Australia and Vietnam grow substantially during his three years in the state and emphasised the potential business, cultural and educational opportunities. “I am very pleased to come to Albany to welcome the Da Nang – Viet Nam boat and its crew to Western Australia on behalf of Da Nang and Viet Nam. The Clipper Race provides an excellent platform for us to promote tourism, trade, investment and cultural understanding around the world,” said Le Viet Duyen. William Ward, CEO of Clipper Ventures said it was very positive to see how Da Nang and Viet Nam are capitalising on their partnership with the Clipper Race: “We created the race as a platform for international relationship building, not only among our crew but also between all our partners to help them boost investment, trade and tourism; cultural and educational collaboration. The Clipper 2015-16 Race will visit Da Nang in mid-February 2016. More details about the stopover including the video can be seen here.